Did you know that many people lack a most valuable skill that can easily be developed? Being a great conversationalist is a foundational key to unlocking multitudes of opportunities in life. 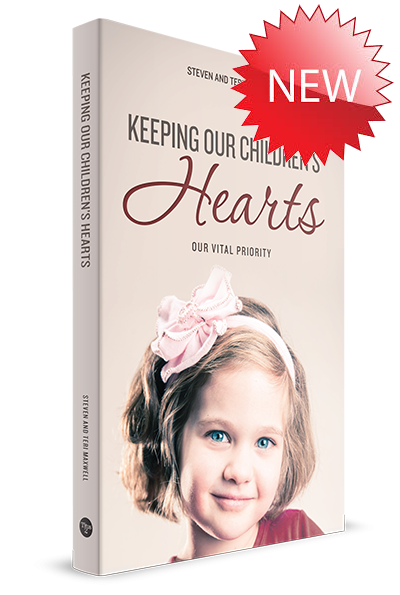 Think about the child who's introduced to a new person, the family at the dinner table, the fledgling business owner, or the young man desiring a courtship. What happens if they can't carry on a conversation? Conversation skills will enable your children to shine as lights in a dark world, develop deep relationships, and be successful in business. Whether they give one word replies or speak only to peers, many young people today need improvement in this vital area of their life. 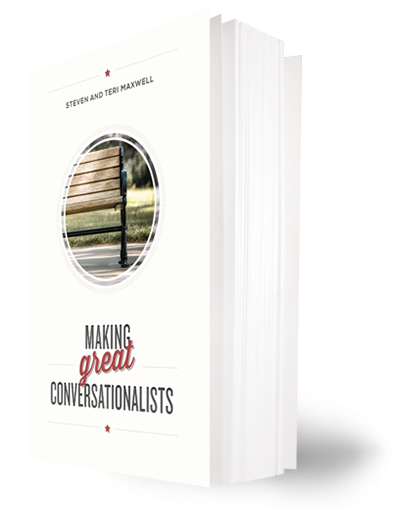 Making Great Conversationalists has persuasive encouragement, simple teaching notes, and effective assignments for parents who want to equip their children to be powerful conversationalists both now and in their future. Why wait?